Help tighten and firm skin around the eyes. NouriFusion® MultiVitamin Eye Cream softens and moisturizes delicate eye area with no greasy after-feel. The skin around the eyes is delicate and contains almost no oil or sweat glands, so it is one of the first areas to show signs of aging. Applied daily, this rich, emollient eye cream with Vitamins A, C and E provides much-needed moisture to the delicate eye area. 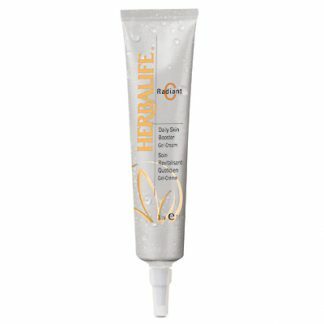 Moisturizes and hydrates to reduce the appearance of fine lines. 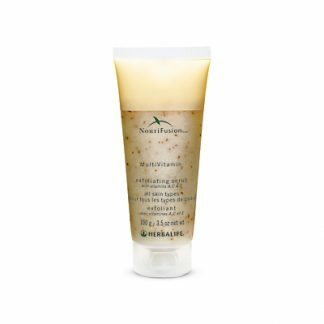 Helps increase the look of skin firmness. In the morning or evening, gently pat onto skin around eyes. Leaves skin moist but not greasy. Perfect for bedtime use. 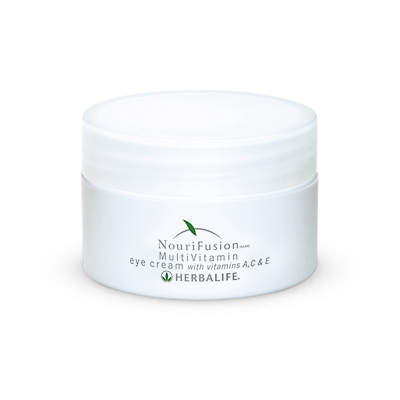 You're viewing: Herbalife NouriFusion® MultiVitamin Eye Cream Please login or register to see price.